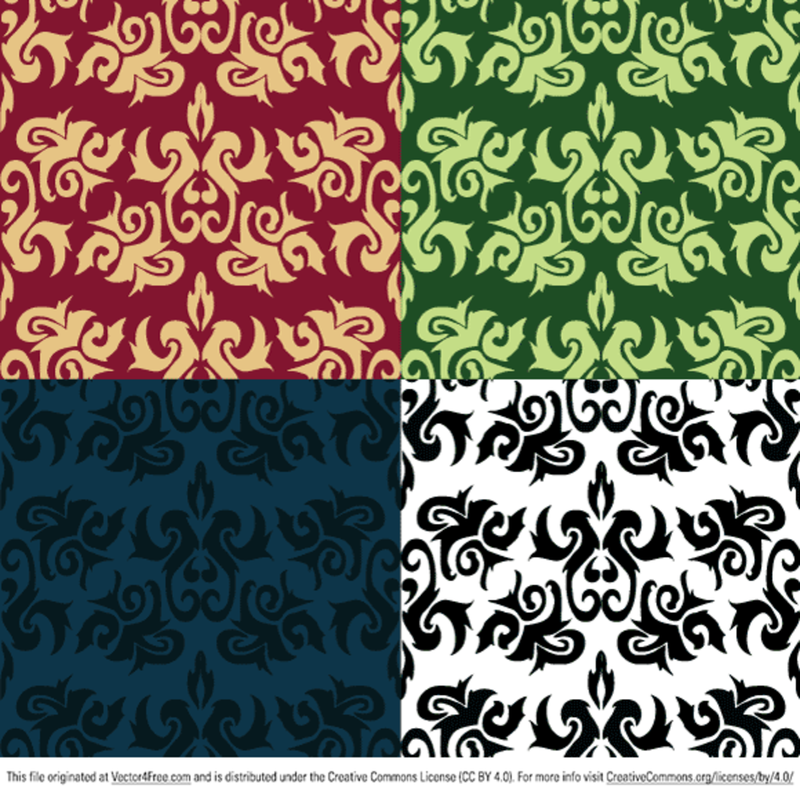 This is my first seamless pattern, entitled Imperial Leaf. It is inspired by a lot of the great floral type patterns that are available out there right now. This pack contains the original Illustrator file, three Illustrator alternates along with PNG versions of all of them. I'm extremely happy with the way this pattern turned out, and I hope that you can find a great use for it. Enjoy.